This make up brush is idea for smudging your eye shadow or use it to create shape to your eyes. 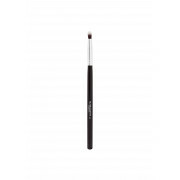 The E37 brush can be used along the upper or lower lash line with either cream or powder. This wonderful make up brush is also vegan friendly.